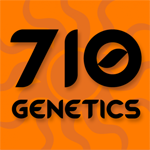 710 Genetics - Tropical OG. Free US delivery. The indica dominant Tropical OG has an exceptional high which is very clear and uplifting. Tropical OG may have a lower yield than some other strains but this is more than compensated by its resin coated flowers. This strain flowers anywhere between 8 to 9 weeks and thrives both indoors and out. 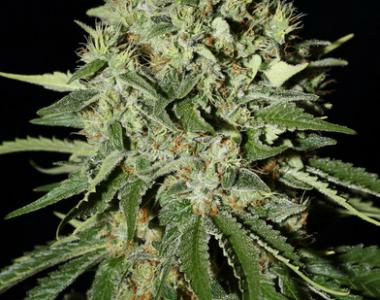 The OG Kush is crossed with an unknown elite clone that produces fantastic buds that are densely coated in THC. If you're looking for a plant that stinks with high yields, the Tropical OG will certainly leave you satisfied. Tropical OG offers a very good strength and a mixed physical and mental medicinal effect.